Dr. Chris Townley is a Reader in International Competition Law and Regulation at King’s College London. Europe’s peoples are scared, divided, and increasingly dissatisfied with uniform solutions to many local problems. Recent examples can be found in Greece, Hungary, Italy and the UK. For many years, de Búrca and Scott (Constitutional Change in the EU: from uniformity to flexibility? (2000), 2) note that in many areas of EU law, “…increased heterogeneity, political, economic and cultural…inevitably brings an increase in the heterogeneity within the functioning of…[the EU’s] institutions and policies.” Yet, the European Commission, European Parliament, as well as many academics, practitioners and other regulators strongly resist diversity in competition policy and enforcement in Europe. They fear undermining a level playing field for firms in the EU; reduced co-operation between national competition authorities (NCAs) and courts; and increasing the costs to business. In my new book, A Framework for European Competition Law: co-ordinated diversity, (2018) Hart Publishing, I underline uniformity’s benefits, but highlight the important contributions that diversity brings too, including better alignment with national preferences and more innovation and experimentation. I offer a new structure, Co-ordinated Diversity. 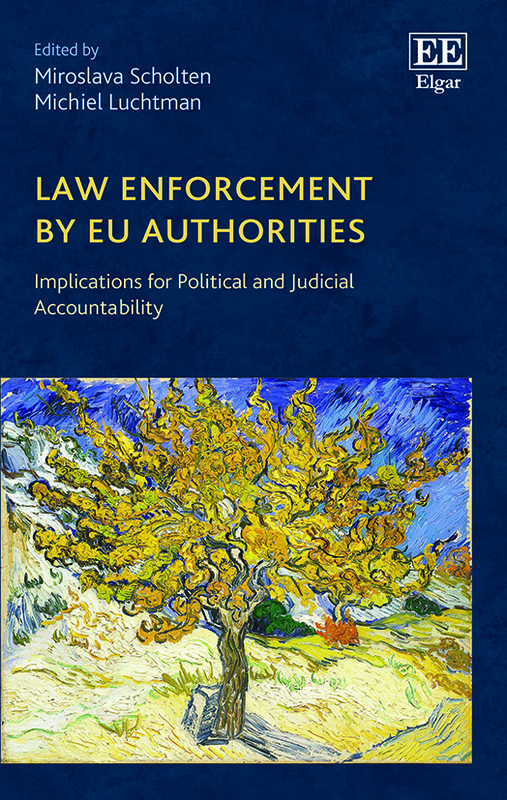 This combines uniformity and diversity to generate more efficient, effective and legitimate outcomes, in ways which fit with the EU legal order.